Homeward Hounds - Dog walking, care and training services. Dog Training A positive and common sense approach. Dog walking Let us walk your dog........ Day Care A fun filled day for your dog who will return tired and happy. 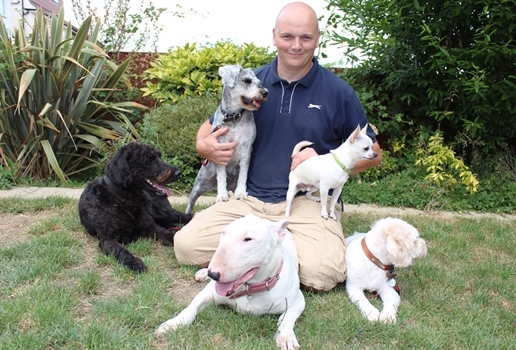 Welcome to Homeward Hounds website, we provide a range of dog services in Theydon Bois and surrounding areas. You will find all the information about our services here on the site. David and Clare are both animal first aid qualified and fully insured with Cliverton insurance. They provide a local service often bespoke to individual requirements, services range from group or individual walks, puppy visits, puppy socialisation, pet taxi and day care for your dog. 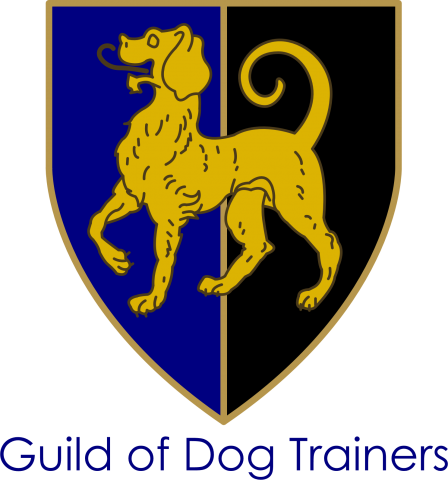 They also run training classes in Theydon Bois, these are designed to socialise your dog, teach life skills and build the relationship between dog and owner, all ages and breeds are welcome. David and Clare have walked my two dogs for the past two years, I have always found them to be professional, reliable and above all caring, my dogs have benefited from socialising with other dogs and they come home tired, contented, happy dogs just how I want them when I come home from work. John and Sarah Clark. Training with Homeward Hounds is fun, constructive and really helps build the bond between dog and owner. They get results in a kind yet effective way. My dog has become a well balanced confident dog who can deal with any environment I take her and is now a pleasure to take out on walks. Thank you David and Clare.